Congratulations to the following winners of our Ballerina Movie Singapore Preview Giveaway! They have won a set of 4 tickets to the show. 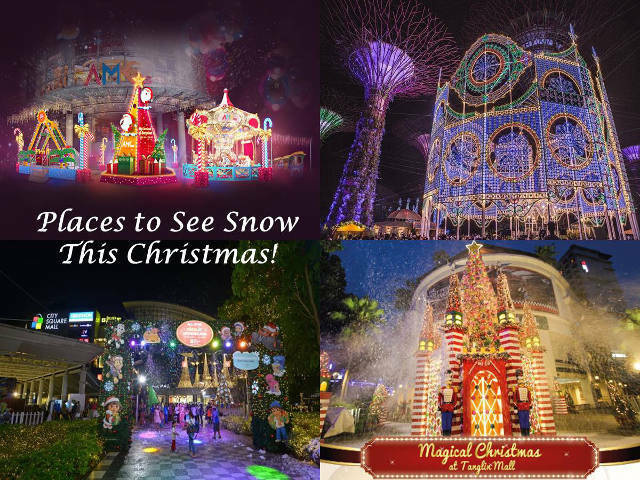 Experience ‘snow’ in tropic Singapore this Christmas with your loved ones and family!